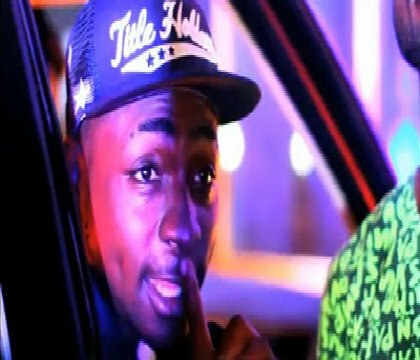 iCR8 Media hooks up with Davido as he announces the latest act on his HKN label- Deekay all the way from Ghana. Deekay is a rapper and he will be repping HKN Ghana. Davido and co. are expanding their territory.